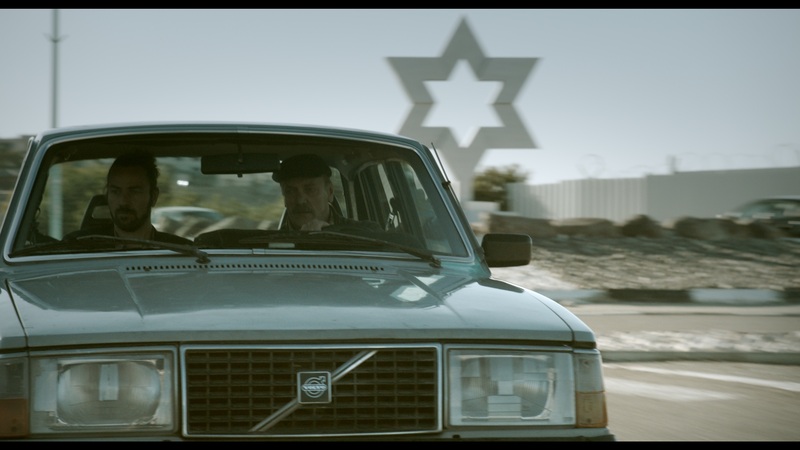 The Muhr feature jury, headed by prominent German actress Martina Gedeck, gave the best fiction feature nod to the poignant Palestinian father-son drama “Wajib,” helmed by Annemarie Jacir. The film also nabbed the best actor kudo, shared by real-life father and son co-stars, Mohammed and Saleh Bakri. Prolific Egyptian helmer Magdi Ahmed Ali headed the Muhr Emirati jury, which recognized the documentary “Sharp Tools” directed by Nujoom Alghanem as best Emirati feature, Abdullah Aljunaibi as best Emirati director for the horror flick “Camera” and “Escape,” helmed by Hana Alshateri and Yaser Al Neyadi, as best Emirati short. Appropriately for a year in which the DIFF market put a spotlight on the U.K., the U.K. drama “Goodbye Christopher Robin,” helmed by Simon Curtis, won the Emirates NBD People’s Choice Award.